This course is aimed at beginners, or those who have not practised ballet for some time. The classes will run on Monday evenings from 7.30-8.30pm. 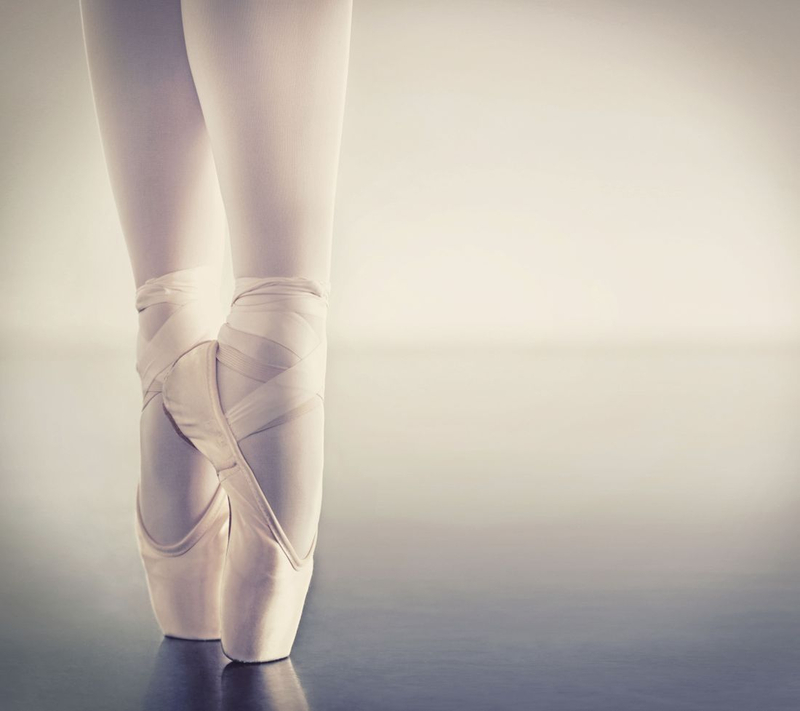 The course price includes a pair of ballet shoes - please let us know which size you require when booking. Adult Tap runs every Wednesday from 7.30-8.30pm and is open to all abilities. We are excited to be taking part in the 2018 Tapathon World Record Attempt - join us now to learn the routine! To book, please click here.